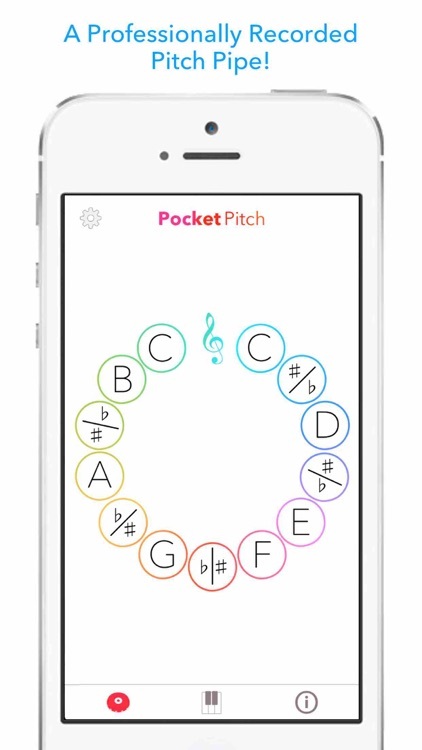 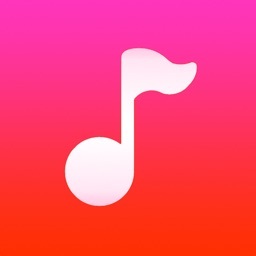 Pocket Pitch is a mobile app for singers. 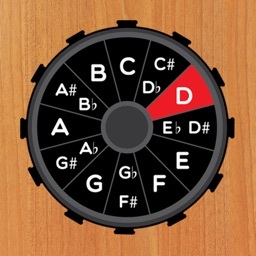 The Pitch Pipe is its primary function. 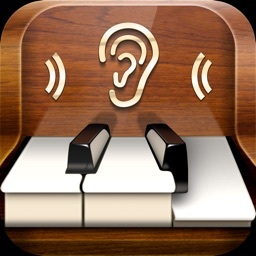 It uses professionally recorded sound so that the audio experience is just like carrying around a pitch pipe with you. 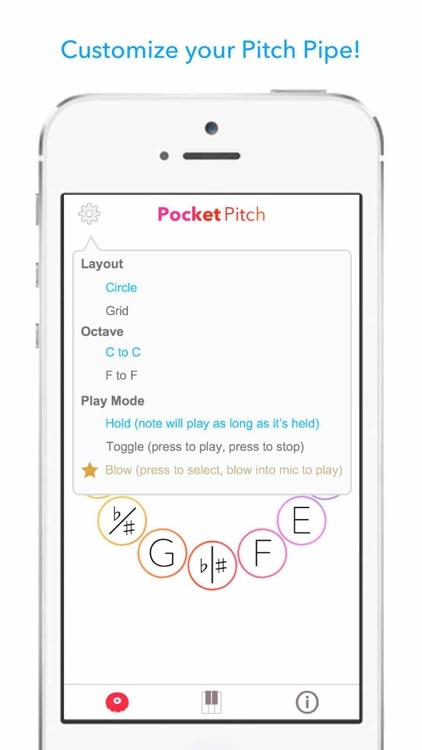 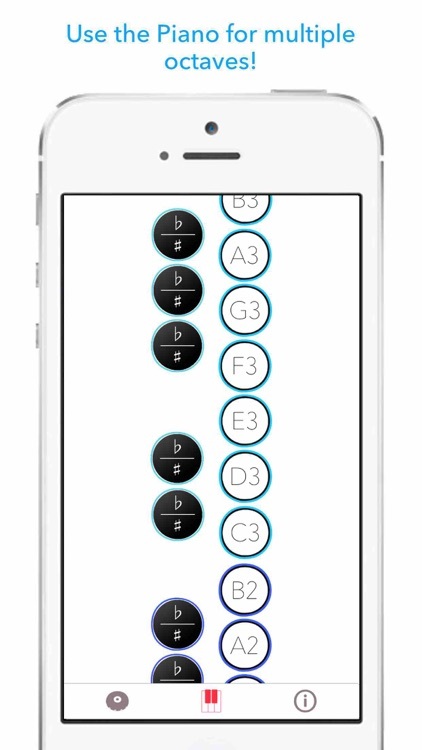 The Keyboard allows for 6 octaves of pitches, ideal for vocal warm-ups or plunking out notes. 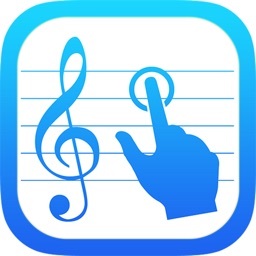 The Info page allows the user to provide feedback directly to the developer. 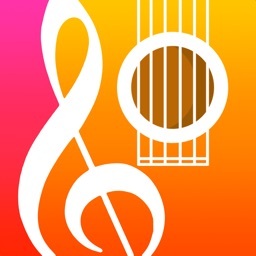 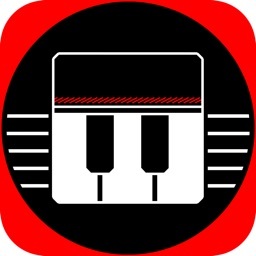 The goal is to make the best free mobile app for singers, so input is greatly appreciated.